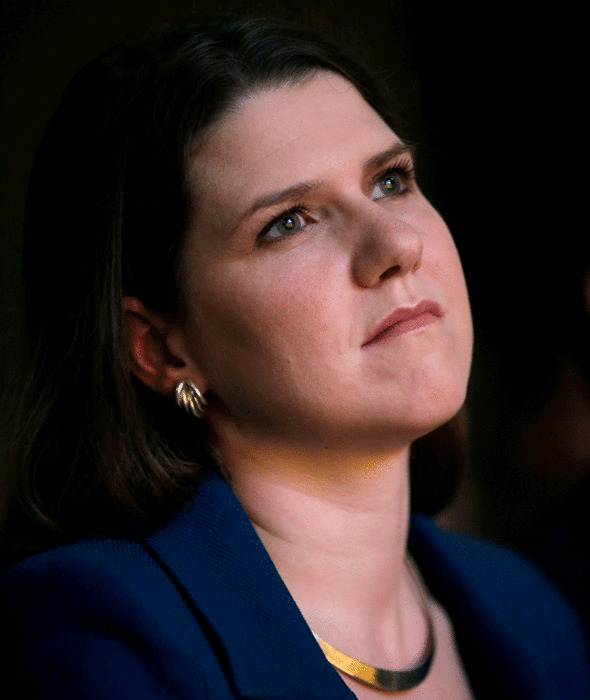 The politician, one Jo Swinson, one will note from her photo, adopts the classic photo pose of looking up to avoid her chins multiplying out, although her original chin does the job of three. It reminds me of how "Princess" Diana, the latter day Whore of Babylon, used to face down (but look upwards in that wounded puppy sort of way) so her ginormous conk wouldn't look so big. Pity she couldn't do anything about her great big navvy hands. So, “Muffin tops, thunder thighs, cankles (fat ankles) – fat talk and body shaming too easily become a habit and an expectation” and are therefore to be avoided, along with British self-deprecation of all kinds, according to Jo "Chinson". But is it all right to just say someone is a fat cnut, I wonder? I think "fat cnut" is fair game, Fumie. It's not much different from "fat cat". Would that be OK? Following this guideline would present some difficulty when referring to certain entertainers of the past, like silent movie star ***** Arbuckle, "Twist" singer ****** Checker, and New Orleans R&B legend **** Domino.